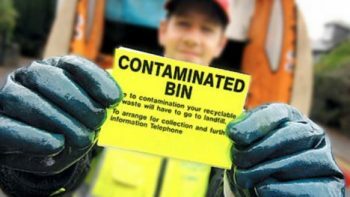 Need regular waste collection ?, The Rubbish Men work with many property and block management companies to ensure their sites are kept free of waste. 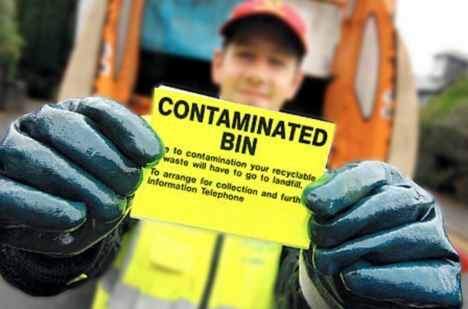 We can visit a site periodically and take away any rubbish onsite. 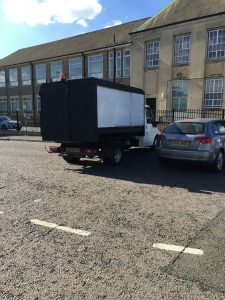 Call 0203 305 7939 to Get a Quote! 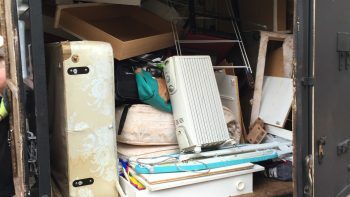 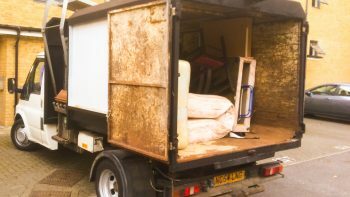 We will remove your waste and bring to a registered waste transfer site , we hold a waste carriers license and are fully insured to carry rubbish on board our rubbish removal trucks . 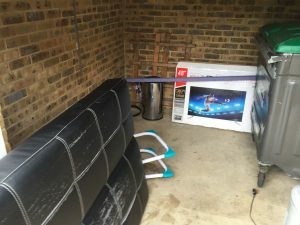 Bulky items left in bin store?